Charles is born and was raised in Cape May and has continued to live in Cape May to raise his family. 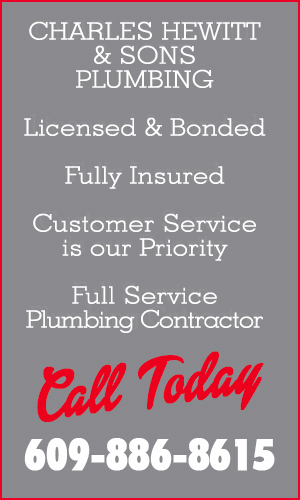 Charles has over 30 years experience in residential & commercial plumbing. The company is fully licensed, bonded & insured. 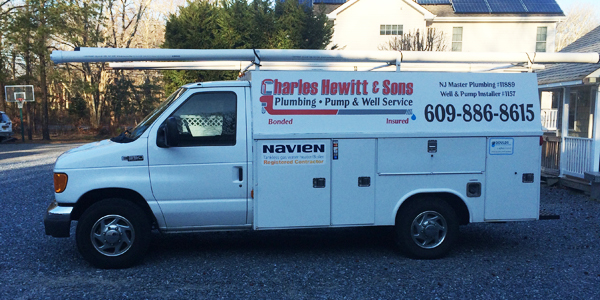 Charles has been a member with Local 322 Plumber & PipeFitters since 2001. 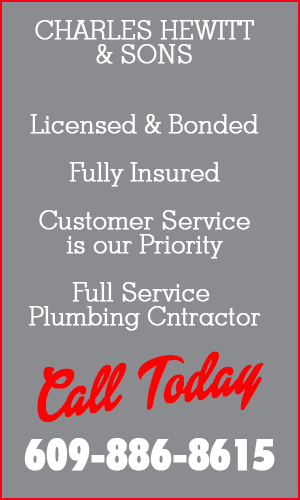 He has serviced as a superintendent of a large South Jersey Plumbing Company. He supervised over 30+ plumbers on multiple projects from single custom family homes to multi family housing units. In 2007 he started Charles Hewitt Pluming & Sons.